BUYERS FINANCING FELL THROUGH! 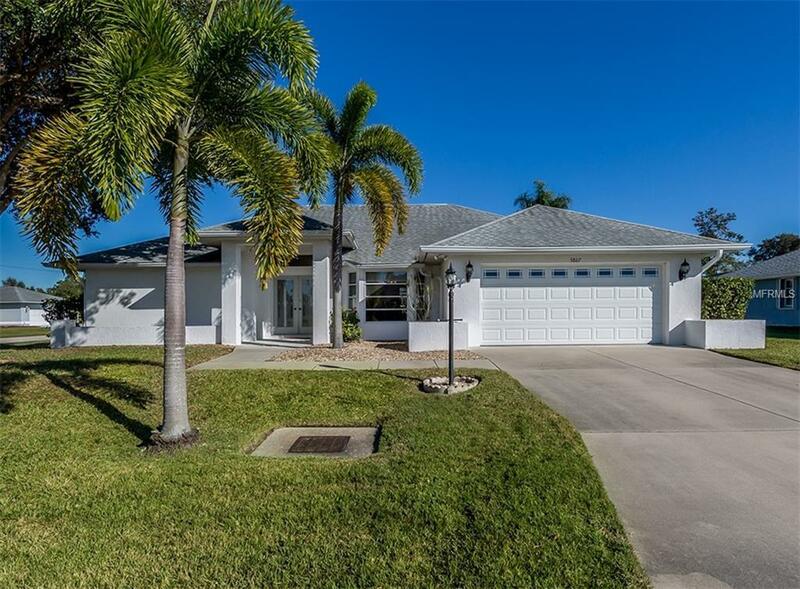 Meticulously maintained home on a corner home site in the highly sought-after neighborhood of Gulf View Estates and minutes to Manasota Beach. This three bedroom, two bathroom home has a fantastic layout which wraps around the pool as the focal point and many features you will enjoy. Brand new AC 2019! The double entry doors lead you right into the formal living room and dining room with French doors that lead out to the pool area. 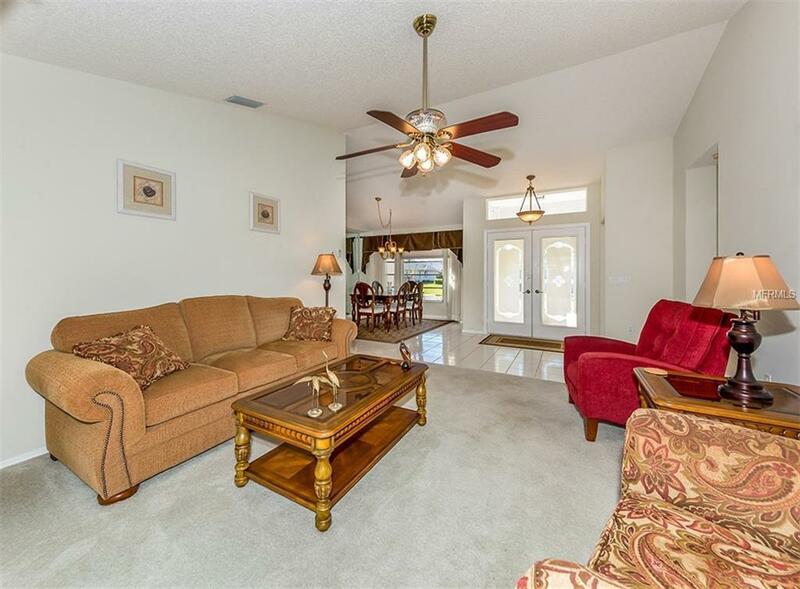 The kitchen is spacious and overlooks the family room with wood-burning fireplace. Nice inside laundry room is very convenient to the kitchen when you are trying to multitask. The master suite is very large and has two walk-in closets, large bathroom with a garden tub and a separate shower. 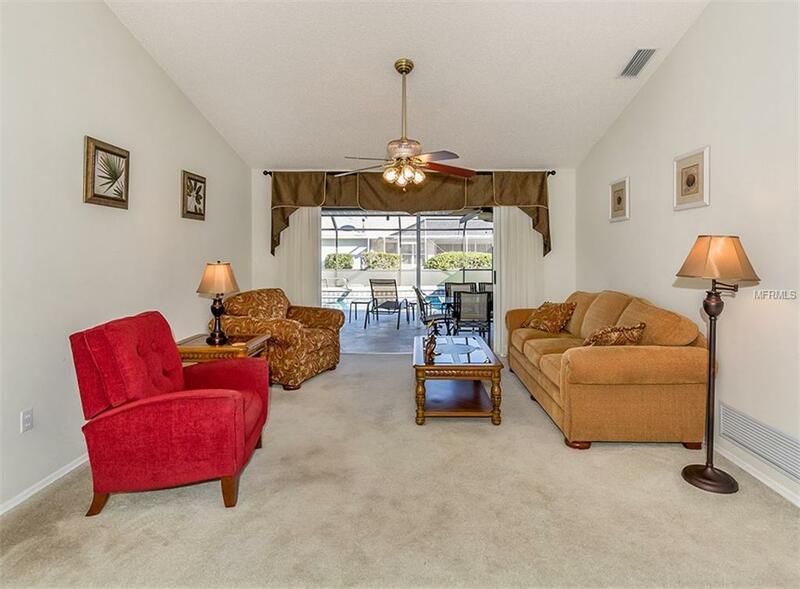 The large covered lanai is just lovely to sit and listen to the spa spill into the pool. This home is a must see and should be at the top of your list. 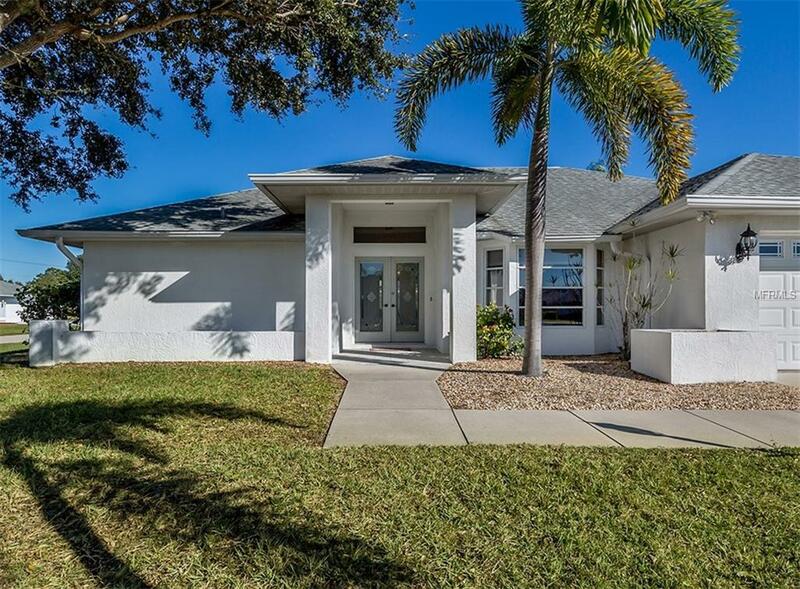 Don't forget you are minutes to beautiful Manasota Beach, shopping, medical facilities, schools and so much more.